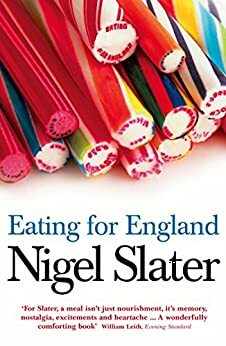 If you have no idea what English food is all about, then this book is a good place to start. But be warned, you'll be terribly hungry before you've even started reading... because the photos are mouthwatering! And when you do start reading, this book gets even better. It's much more than a book of recipes, even though it has those, too. 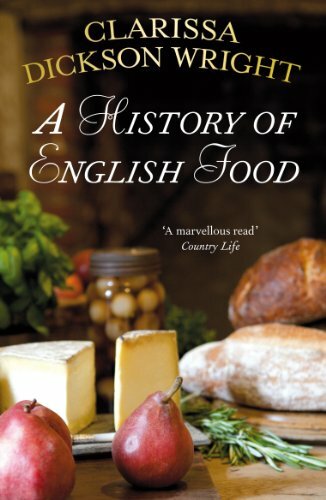 This a one of the best books about English food that I've come across in a long time ... informative, well put together and thoroughly enjoyable. Do you want to know what the Victorians liked to serve at a dinner party? Or what the Anglo-Saxons prepared over their cooking fires? Which foods graced a Tudor banquet or how to brew a Georgian nightcap? It's all here. It has always fascinated me that England - not a large country by any stretch of the imagination - has so many regional specialities. And not just cheeses and sauces ... What these are and how some of them came about, you can also learn from this book. It also covers major food groups and their traditional preparation, plus all major festivals. 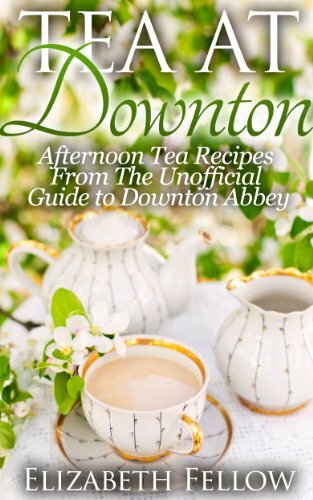 And if you're never sure what's part of a traditional English breakfast and what isn't, or how to serve traditional afternoon tea, then don't look any further. Try it and taste the results! 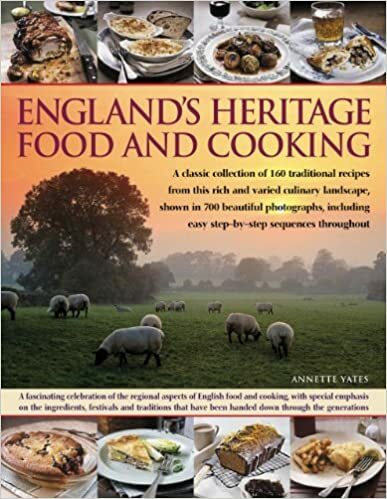 England's Heritage Food and Cooking is available from amazon. Return to Books about English Food for more tasty treats.